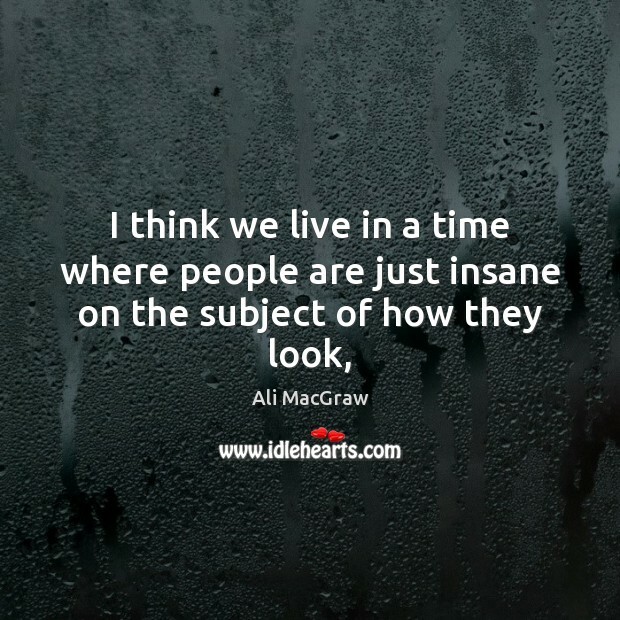 Enjoy the best inspirational, motivational, positive, funny and famous quotes by Ali MacGraw. Use words and picture quotations to push forward and inspire you keep going in life! 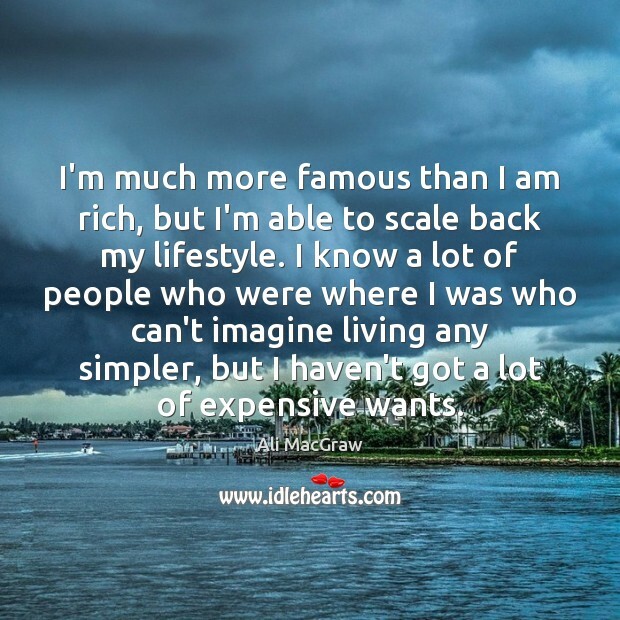 I'm much more famous than I am rich, but I'm able to scale back my lifestyle. I know a lot of people who were where I was who can't imagine living any simpler, but I haven't got a lot of expensive wants. 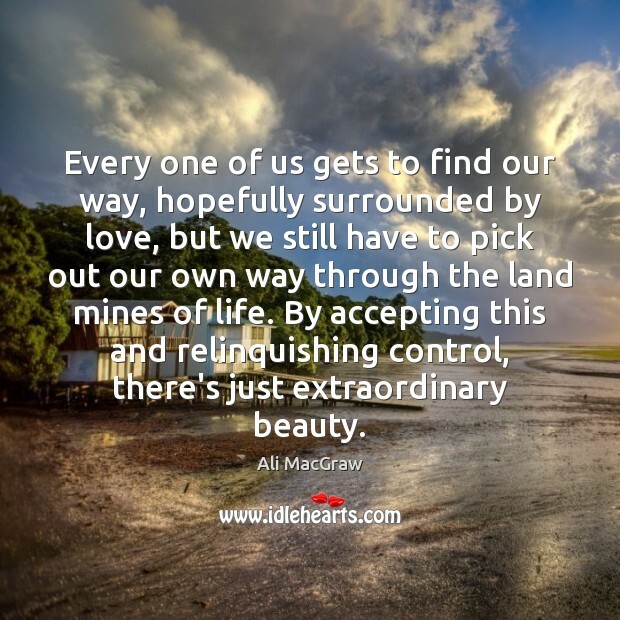 Every one of us gets to find our way, hopefully surrounded by love, but we still have to pick out our own way through the land mines of life. By accepting this and relinquishing control, there's just extraordinary beauty. 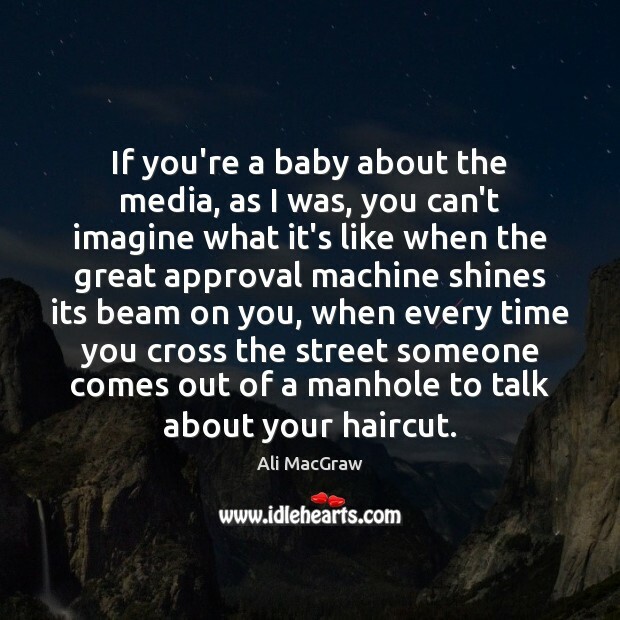 If you're a baby about the media, as I was, you can't imagine what it's like when the great approval machine shines its beam on you, when every time you cross the street someone comes out of a manhole to talk about your haircut. 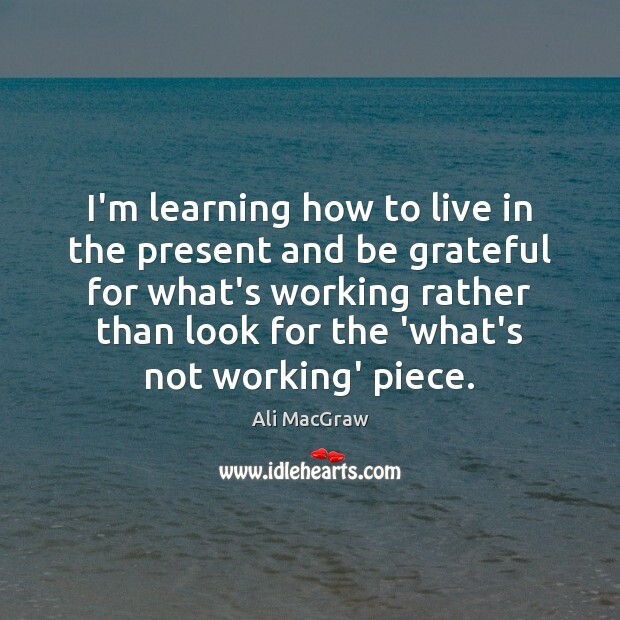 I'm learning how to live in the present and be grateful for what's working rather than look for the 'what's not working' piece. 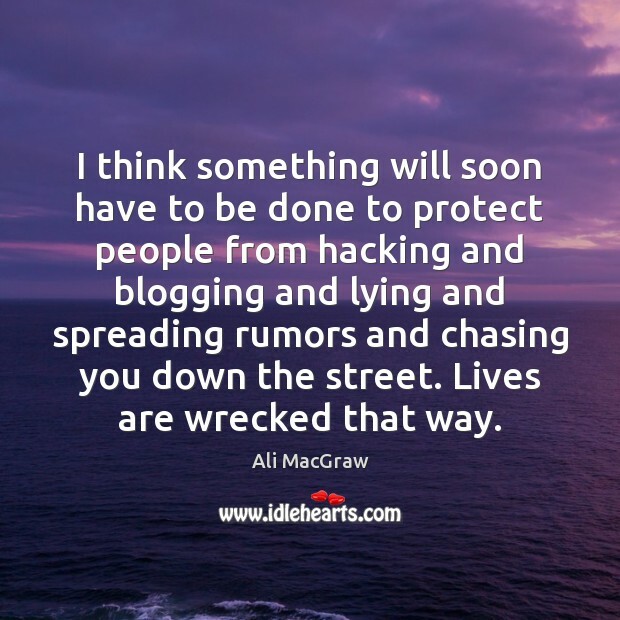 I think something will soon have to be done to protect people from hacking and blogging and lying and spreading rumors and chasing you down the street. Lives are wrecked that way. 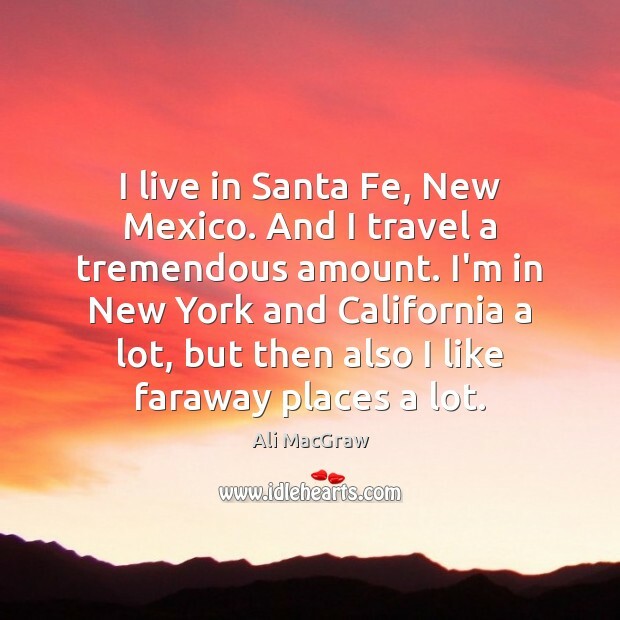 I live in Santa Fe, New Mexico. And I travel a tremendous amount. I'm in New York and California a lot, but then also I like faraway places a lot. 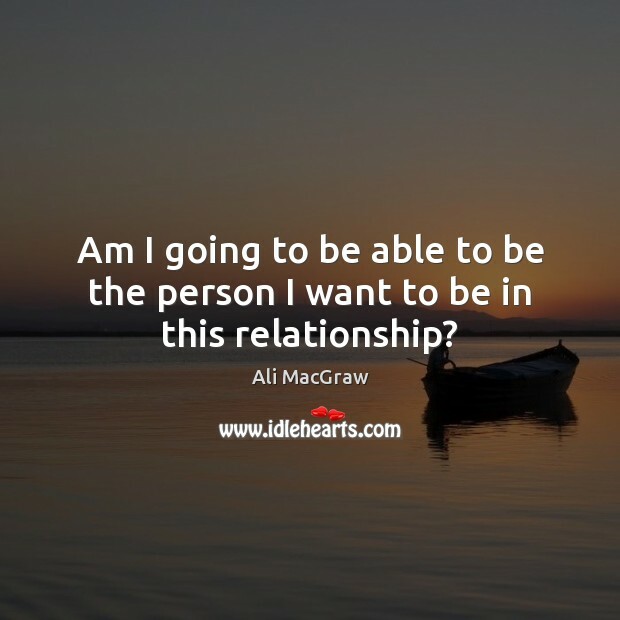 Am I going to be able to be the person I want to be in this relationship? 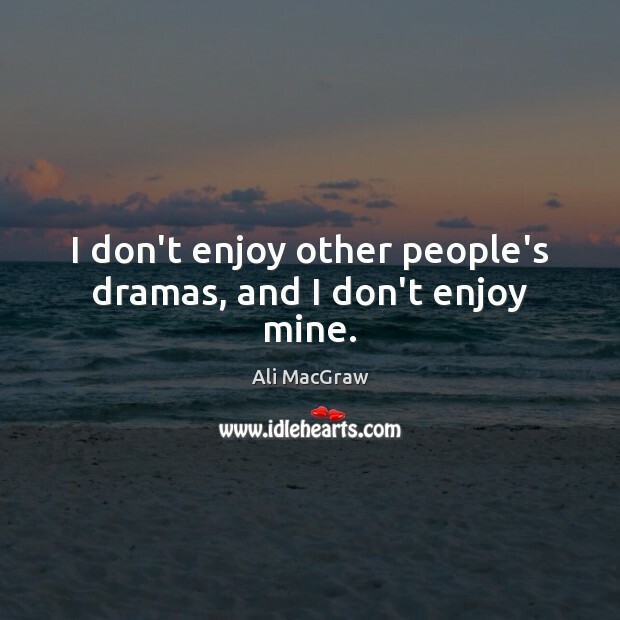 I don't enjoy other people's dramas, and I don't enjoy mine. 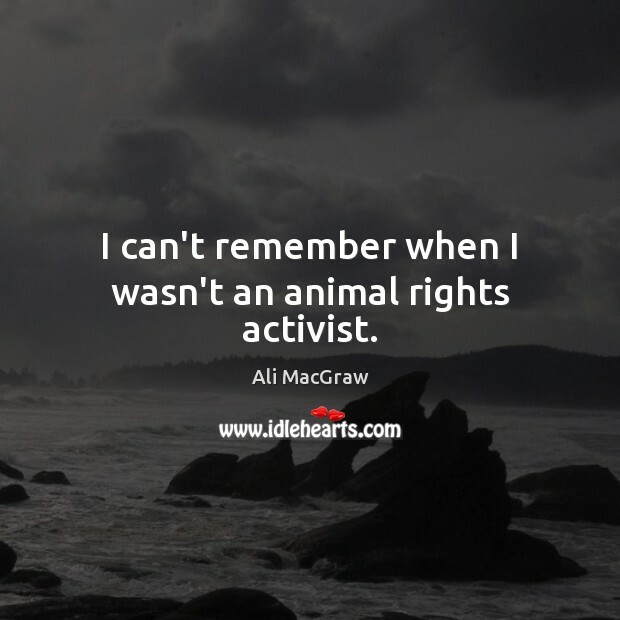 I can't remember when I wasn't an animal rights activist. There are so many kinds of love, and they're all very intense for me. 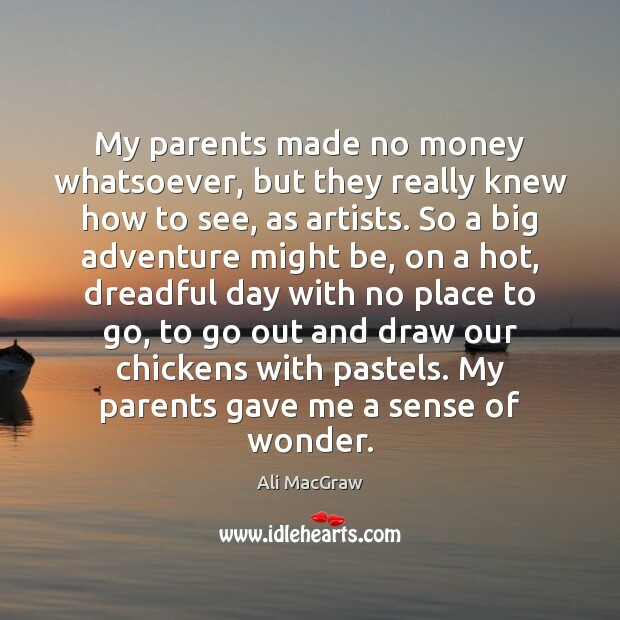 My parents made no money whatsoever, but they really knew how to see, as artists. So a big adventure might be, on a hot, dreadful day with no place to go, to go out and draw our chickens with pastels. My parents gave me a sense of wonder. I'm very touched on a deep level by cruelty to animals. My ex-husband happens to be one of the most gifted moviemakers. And what is so bizarre about working with someone like that? 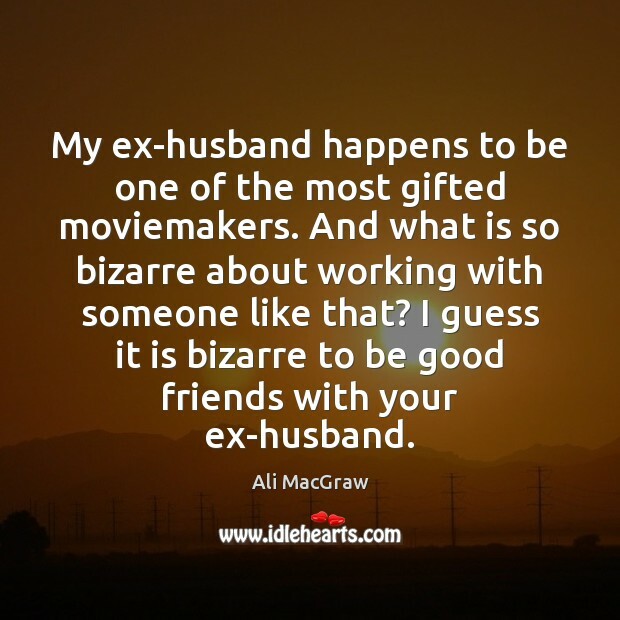 I guess it is bizarre to be good friends with your ex-husband. 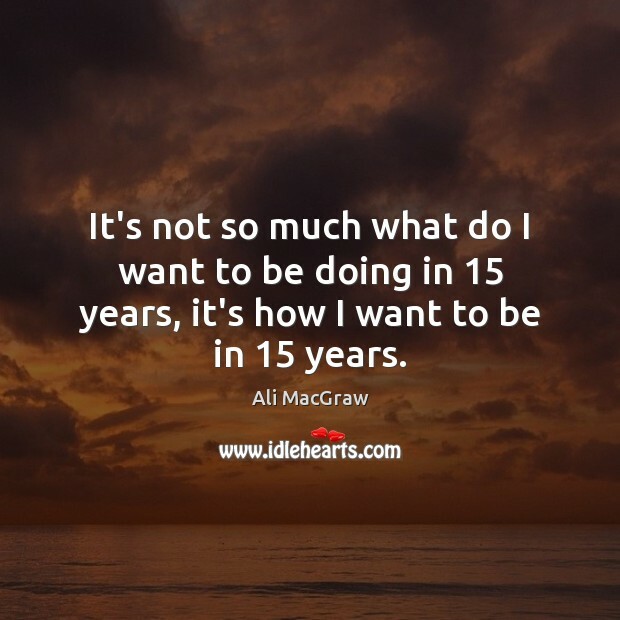 It's not so much what do I want to be doing in 15 years, it's how I want to be in 15 years. I'm a New Yorker, and working in New York was divine for me. I loved working there and going to work there, which I've been able to do three or four times in my career, and I just love it. It's my favorite. 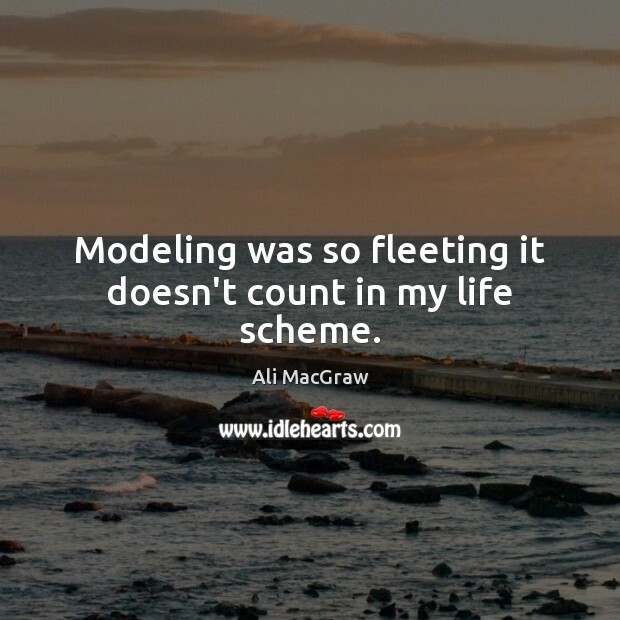 Modeling was so fleeting it doesn't count in my life scheme.